This is the third post in our 5-part mini-series summarising the Public Affairs and Community Engagement (PACE) Panel event we held on 11thMarch 2015. Other posts in the series can be viewed by clicking on the ‘PACE Event’ tag at the bottom of this post. 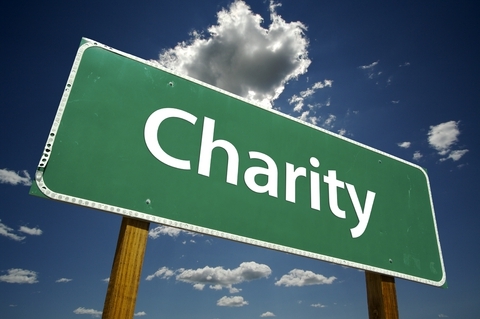 What is the charity sector? 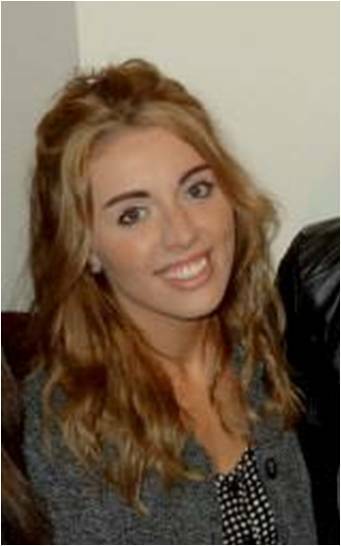 Jenny Sellers studied at the University of Leeds and is now the Project Events Assistant for Leeds based Community Interest Company Luv2MeetU. Here she explains how getting involved in a range of things at university – and beyond – led to her current role. I work for Luv2MeetU a friendship and dating agency for adults with learning disabilities. Luv2MeetU is part of the larger charity hft trust, which provides a variety of services to people with a learning disability. My role is Project Events Assistant for Leeds. I organise social events in Leeds as part of the Leeds and Wakefield team. My role also includes creating events flyers to mail out to Luv2MeetU members and attending Luv2MeetU council meetings (made up of members). My role is incredibly varied, flexible and really rewarding! I get to meet a variety of people and no two months are exactly the same, exactly what attracted me to the role and Luv2MeetU. Helen Davies, a Sports and Exercise Science student, is undertaking an industrial placement with the Student Opportunity and Enhancement team here at Leeds. In this, her first post, she gives a summary of her role and the work of the team. This post is part of our mini-series of themed posts about placements and work experience that we are running throughout September. 11 weeks down (already! ); 41 to go. I don’t know where this summer has gone, time goes so quickly, before I know it it’s Friday again. But it really is true that you learn something new every day, even if it’s just that I need to press 9 on the phone before calling an external number! 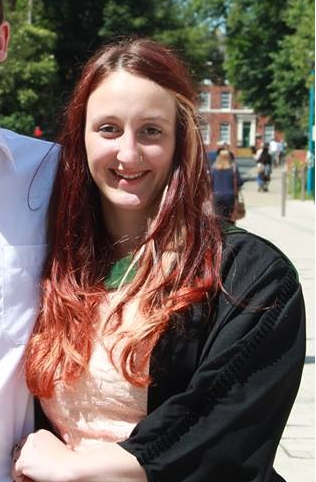 Well where do I start… I suppose from the beginning would be best: I’m Helen and this year I am the Student Opportunity and Enhancement (SOE) Intern here at Uni, which I secured through the Leeds Internship Programme. What do the Student Opportunity & Enhancement team do? Rachel Wylie has just finished her BA in Geography at the University of Leeds. Here she explains how her involvement in volunteering throughout university not only helped her discover her passion, but also helped her land a job after graduation. Volunteering has opened so many doors for me through my time at university, and has led me directly into an incredible job as a women’s outreach worker; here is how it happened. Looking to break into the third sector or cultural industries? 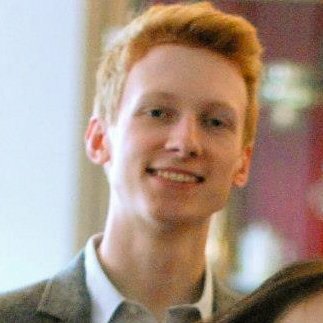 In this blog post University of Leeds student Nick Watts explains how he did just that with his industrial placement year. Interested in working for the Third Sector? How about staying in Leeds? 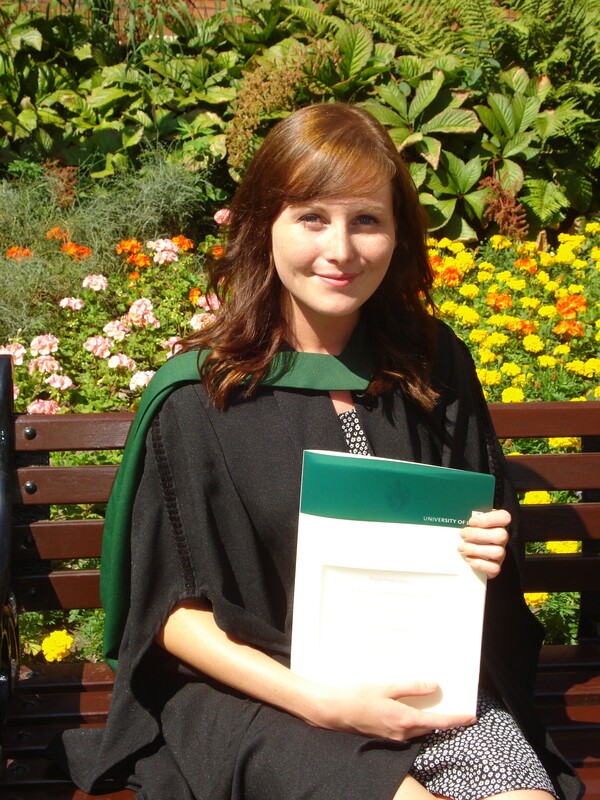 Here’s how Leeds graduate Julia Kinch made it happen! The third sector is a vast area which encompasses a large range of organisations which are not-for-profit. In this blog post our Careers Consultant, Venita Girvan, gives her advice on how to get into the voluntary sector.